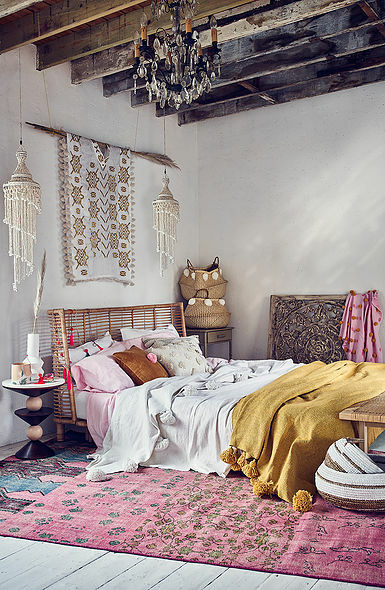 Do you want to achieve your dream of becoming an interior designer? 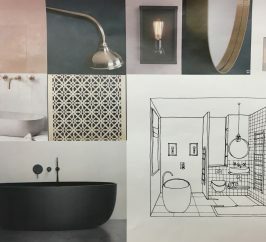 In this week’s blog we showcase just how successful our students are and how they have achieved their dream interior design careers. These three Certificate course graduates are just a few of the many students who have studied with us and have gone on to achieve success as professional interior designers. They all came to their courses with strong business skills, which combined with the skills and knowledge they learnt during the Interior Design School modular courses, gave them a head start to develop flourishing careers in the Interiors industry. 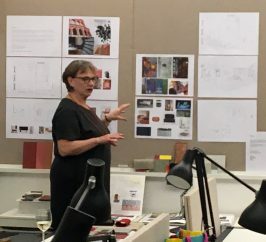 One of our unique teaching approaches is to help you recognise your previous work experiences and knowledge and explore ways for you to use them to kickstart your special career in interior design. 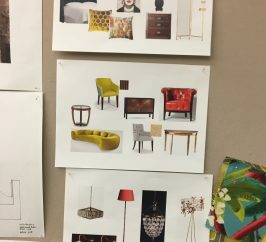 By taking either a part-time evening course, a module of the Diploma course, or a full-time summer course, you too could be as successful as Sophie, Georgina and Lucy, and achieve your own dream of becoming an interior designer. Sophie graduated from our Certificate course in 2012 and now runs her successful business from Oxfordshire and London. 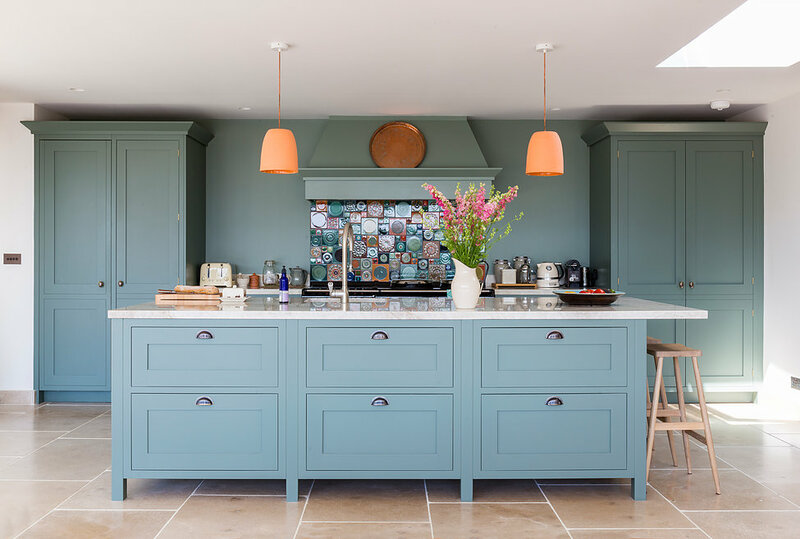 Her first project was the extensive renovation of her own home which led to a torrent of clients wanting her creativity. Georgina set up her business in 2002 after studying with us. She now has a handpicked team of designers and works on high-end residential projects alongside some of London’s leading architects. Her work has been featured in magazines and books and Georgina has appeared on BBC1’s ‘Britains Empty Homes’. Lucy took our intensive summer course and now has a very successful business as an Interior Stylist. 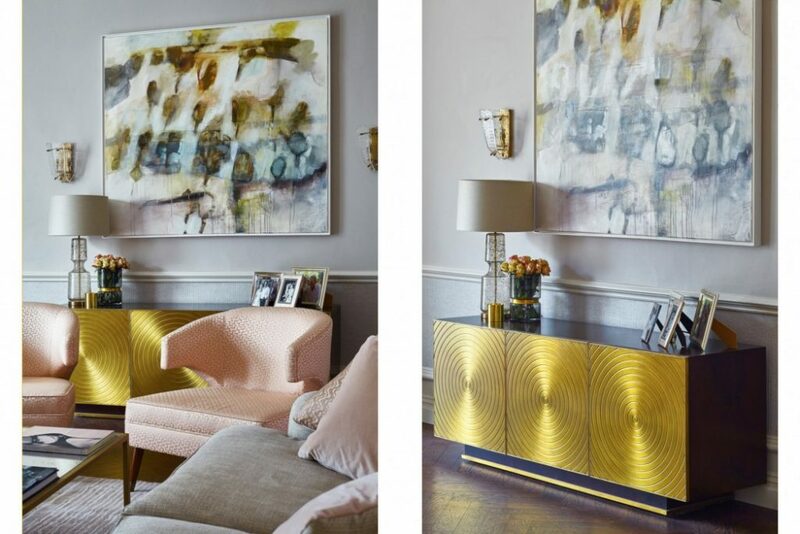 She’s worked for titles such as Livingetc and the Sunday Times Style Magazine as well as many designers and brands such as Dulux, Marks and Spencer and the Aram Store. Our next Certificate part-time evening course starts in February and we’re having an Open Evening on Monday 21st January where you can meet some of our talented team of designer tutors and chat about your dreams of becoming an interior designer and find out about all our courses. Give us a call if you’re thinking about a career in design – we’d love to chat to you. Or perhaps join us for an Inspiration Day to test the water and learn some basic design skills. You never know where it may lead! 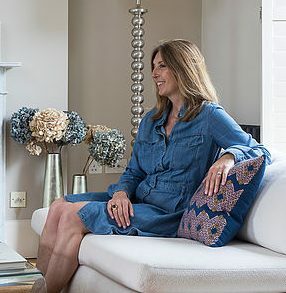 You might also like to read two earlier blog posts where Director and Founder of The Interior Design School, Iris Dunbar, answers lots of questions about becoming an interior designer and how to start a career in interior design.